Some of you may recognise these pics from my Facebook page. 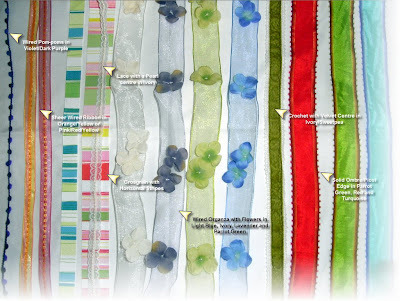 They are a sample of some of the ribbons I currently have in stock. 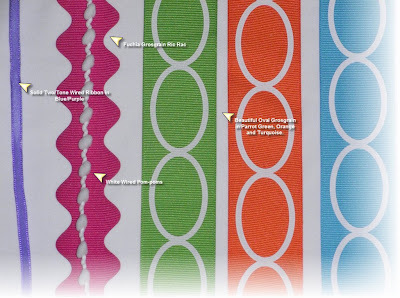 With the right selection of ribbons and accessories, you can turn a simple gift wrap into something quite impressive. 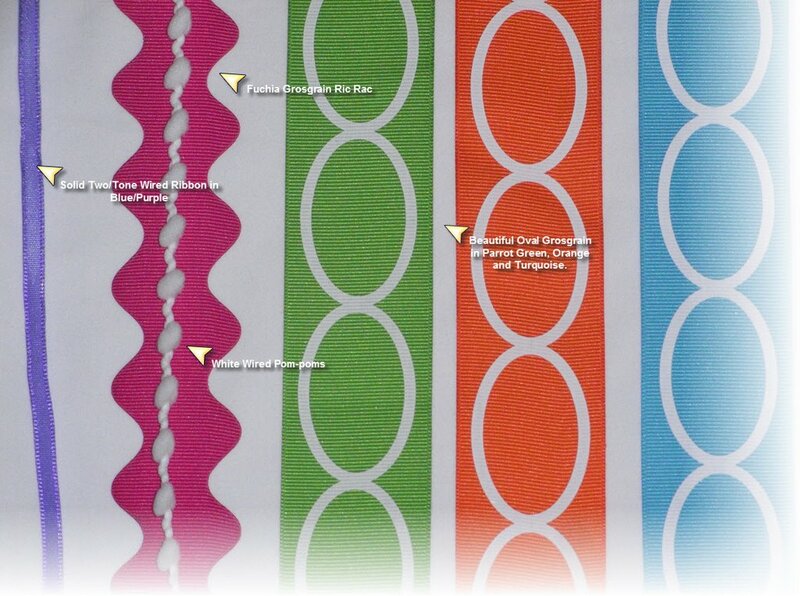 The most complex part is deciding which coloured ribbon to combine with which gift wrap! 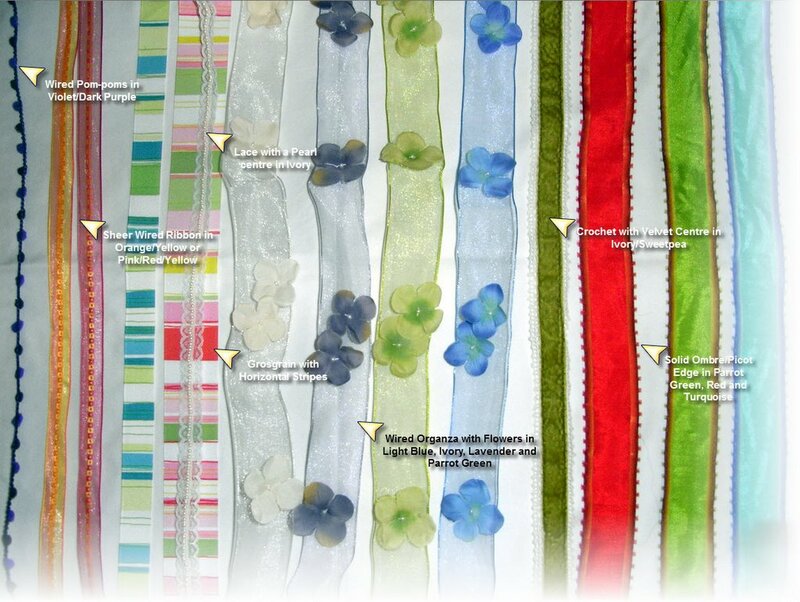 I sell all these ribbons by the metre if you find that you're rather limited with your local selection. I combined the wired red/orange/yellow squared ribbon with some orange saddlestitch for something bright and bold. I couldn't resist adding one of my new handmade gift tags just to satisfy the rebel in me!